Alex is an outreach professional with a broad range of experience in public awareness, community engagement, communications, and community-based social marketing (CBSM). She is passionate about the environment and thrives off of educating the public and motivating people to change their behaviors around sustainability issues. 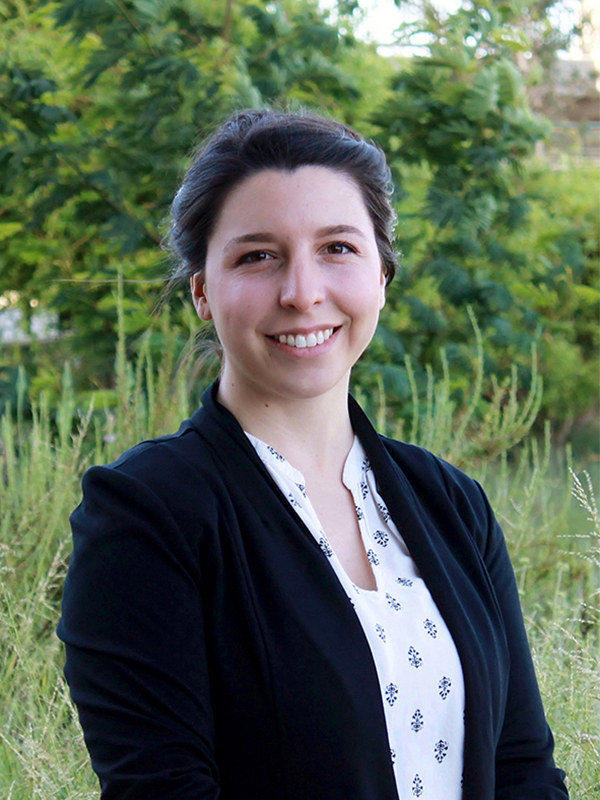 From travel demand management to long-term water supply challenges, Alex utilizes her strong communication skills to illustrate the importance of projects and programs to the public and stakeholders. She excels at aligning day-to-day operations with business goals and client objectives and enjoys building strong, long-lasting relationships with clients and project teams.